The small file size lets me easily share PDFs with my classmates. My PDFs always looks clean and professional, no matter what device they’re viewed on. I can reduce paper by printing to PDF instead of printing hard copies of my assignments. The textbooks for many of our classes are in PDF format. A lot of the time, we study on the go. With PDFelement, you can write notes directly onto your PDF while listening to a lecture. This makes remembering important points so much easier! All you have to do to add a comment is to click on the Comment tab and then hit the Note button. Simply click on where you want to add your note and start typing your comment! You can also use the Typewriter, Text Box, or Area Highlight tools just as easily. To highlight sections of text, select the highlight tool, and then select the text you want to highlight. Highlighting saves you time later, since it helps you easily find important points for studying or analyzing. Great, right? 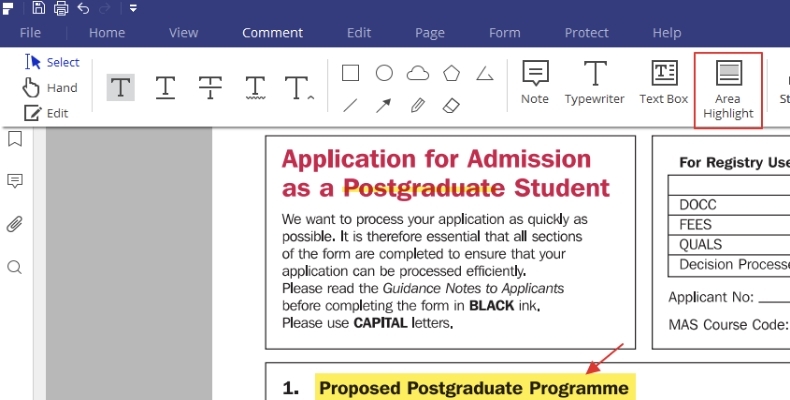 There are also some other features (the Drawing tool, Stamp tool, and the ability to add attachments) that can help a lot with productivity when it comes to your studies. PDFelement is a light-weight solution for students that helps you use way less paper and increase your productivity. Sometimes I need to print and scan many pages for an assignment, which feels like a big waste of time and paper. This isn’t the most efficient method, but sometimes I need to do this to edit or hand in an assignment. But there is an alternative. You can scan your file and print it to PDF to make edits or hand in your assignment by email using PDFelement. 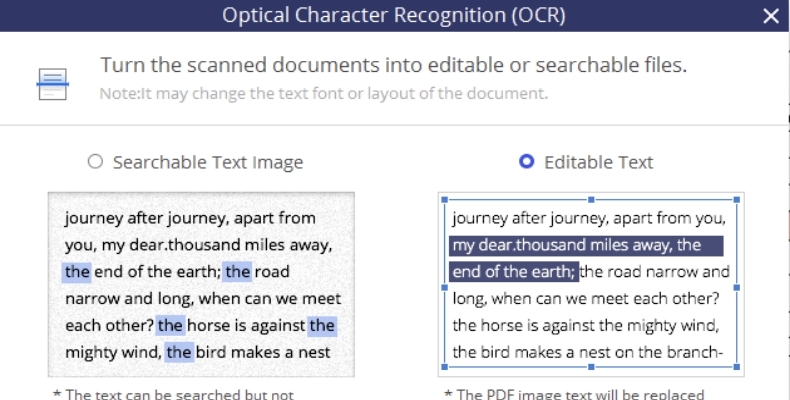 PDFelement will detect scanned PDFs and suggest you perform OCR on them. All you need to do is click on ‘perform OCR’ to do this. Now my scanned PDF file can be easily edited! As a student, I also use Word and PowerPoint files often, but luckily, I can easily convert these files into PDF format using converter tools like PDFelement. This is important, since my professor requires all assignments to be submitted in PDF format. Plus, all applications and forms we need to fill out for school are often in PDF format too. So having the right PDF tool is extremely important for students. From easier collaboration to greater productivity, PDFelement helps you work smarter as a student. Here you have a free trial on Windows and Mac version. As students, PDFelement also provide 40% Off discount. Rebecca Paddick asks some of the sector's experts, was 2015 a success for edtech, and what developments can we expect over the months ahead? Does your MIS support your School Improvement Plan? How effective is the use of ICT in your school? Does your ICT strategy deliver tangible results to ensure teachers are confident and learners are empowered?